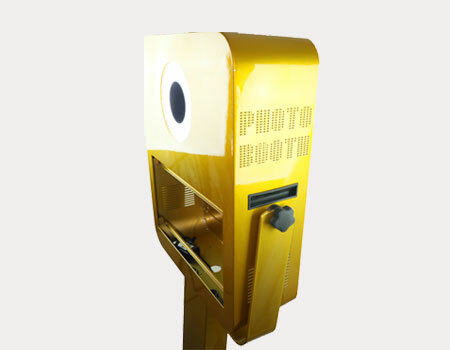 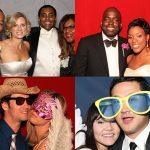 Mediaphotobooth- Buy a Photobooth for your event now !! 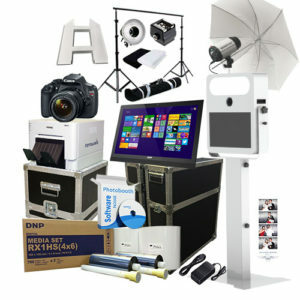 Starting your own business and looking to buy our top of the line complete system. 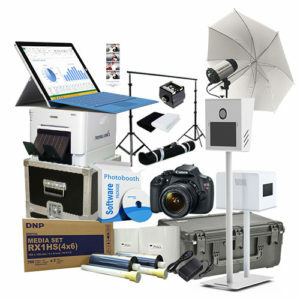 Or need an equipment to complete your system. 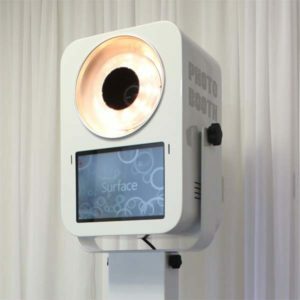 DSLR imaging for the highest quality … meaning, you’ll look good! 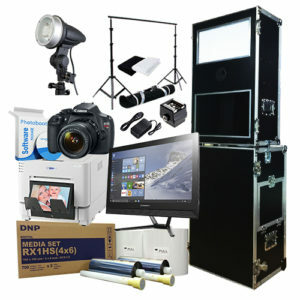 DNP RX1 sublimation printer for professional quality and speed! 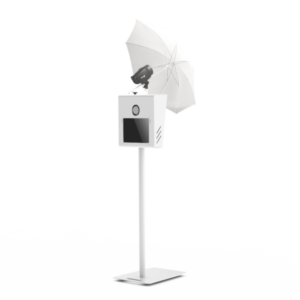 We Thank Mediaphotobooth for all the help to launch our company, From equipment selection, supply, and marketing to our first booking. 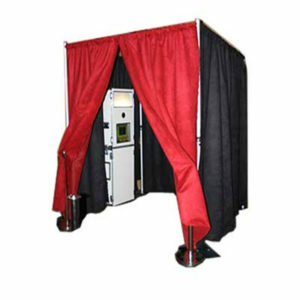 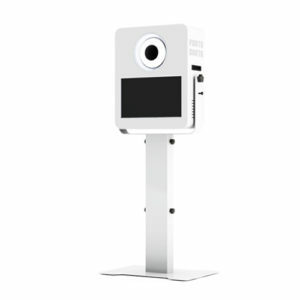 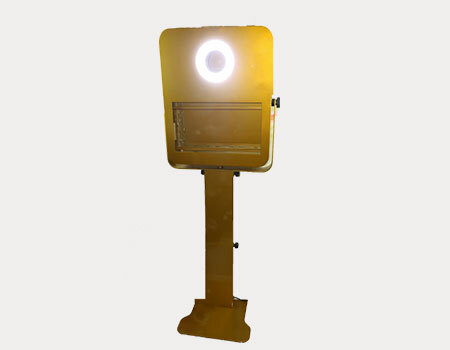 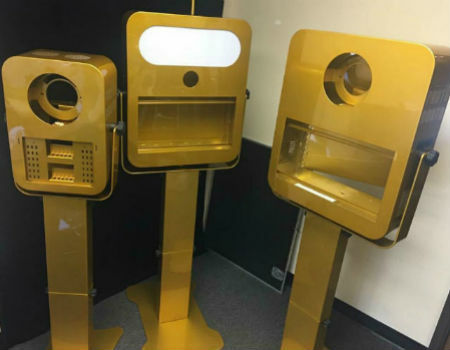 Let us help you start your photobooth business today!